From railways and steamships to commercial flights, the age-old world of travel has benefited from technological advances since time immemorial. This is an incredible time to work in the travel industry. 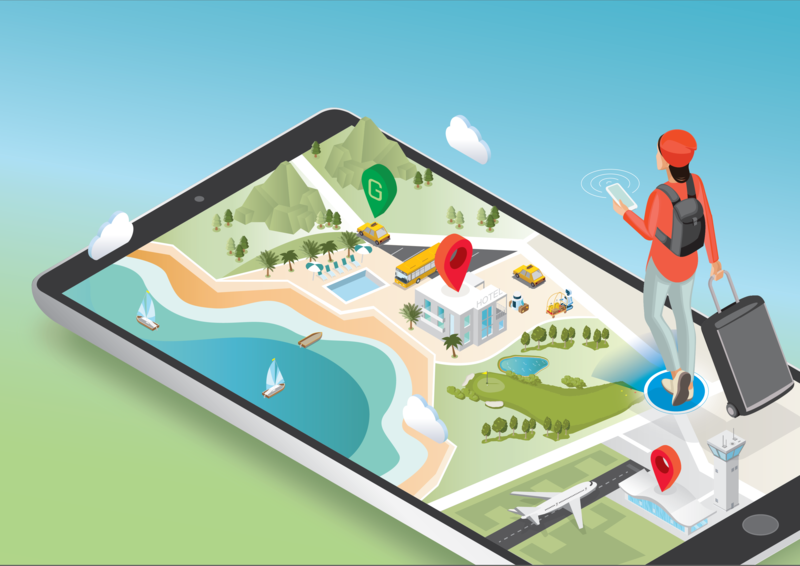 The impact technology and connectivity combined has had on the travel industry, as well as those of us who travel for fun (or for a living) is nothing short of astounding. Today, companies in the travel space have the opportunity to reach their customers earlier in their planning process than ever before. AI, robotics, IoT and VR provide new ways for them to deliver innovative and more customized travel experiences without breaking the bank. The key is creating as compelling a digital experience and narrative as a physical one and communicating effectively and often to stand out from the crowd. Start your journey by downloading our What the Tech paper on Travel & Tech today.